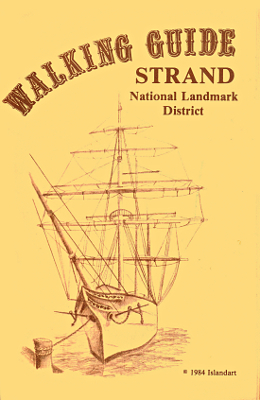 Description: 44 page guide to historic buildings and residences in and around the Strand district. Ads for local merchants and services throughout. Ephemera from 1984. Viewed: 1,824 times since October 30, 2012.